Can't handle your daily expenses? 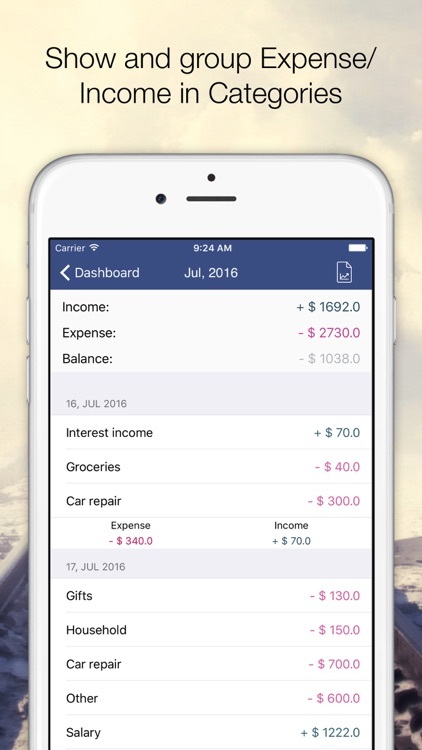 “My Budget Book : Expense Tracker” is here to help. 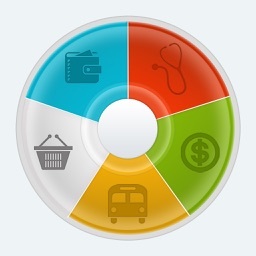 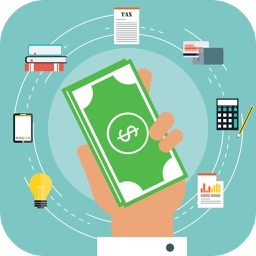 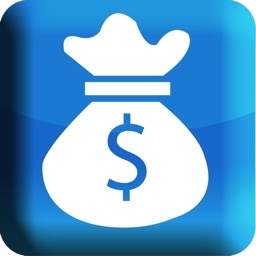 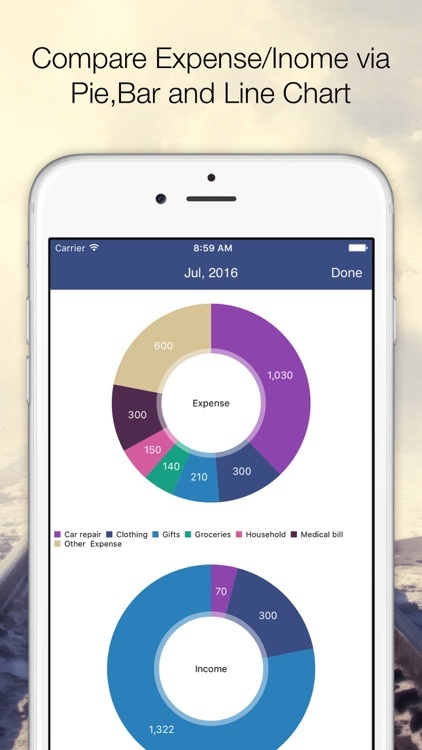 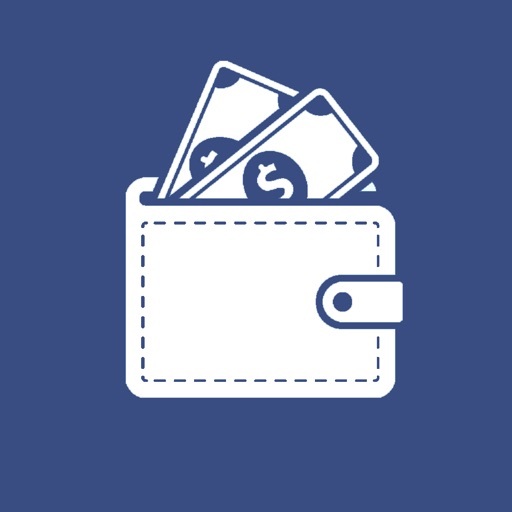 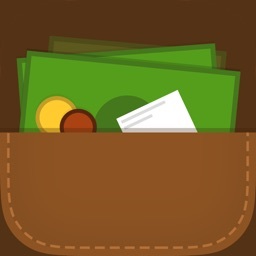 “My Budget Book : Expense Tracker” is a great application for managing your expenses and incomes: Track your expenses and income by week, month and year as well as by categories. 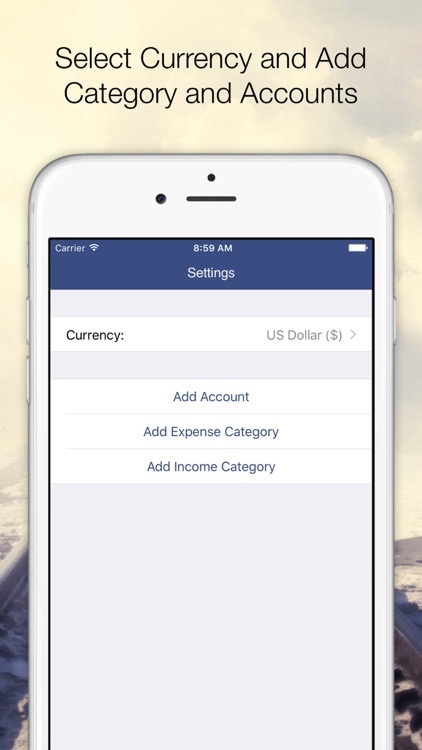 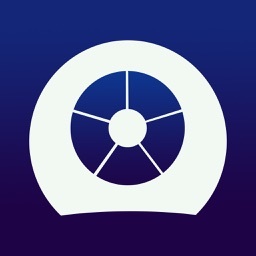 • Stay in sync with those who matter:: My Budget Book Sync between all of your iOS devices (iPhone, iPod Touch, iPad).